"Discover a new world right under your feet!" The ocean has always been mysterious, what might you find in this one? A sunken treasure? Solve puzzles in the ocean, in the port city and on your ship! Each area has it's own design. This even includes the big port town! In this map you need to solve a variety of ocean, water and town based puzzles to escape. Additionally if you're talented in sinking ships, you might also want to learn how to swim before playing this! 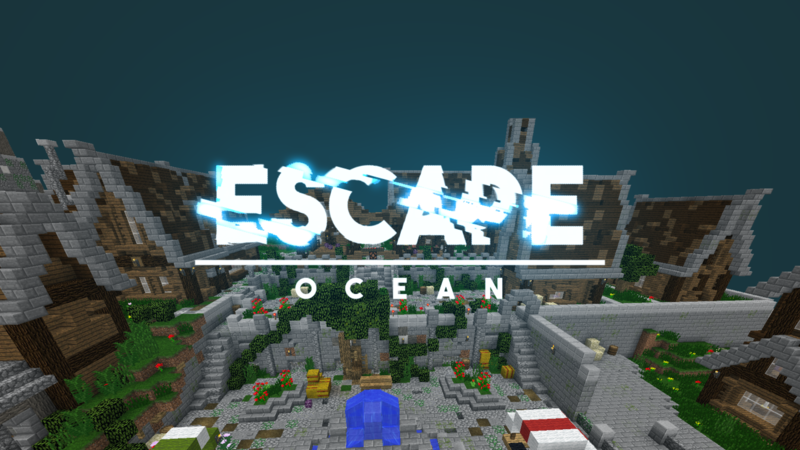 Like all other escape maps, the Ocean Escape also heavily uses a resource pack for both custom textures and models. 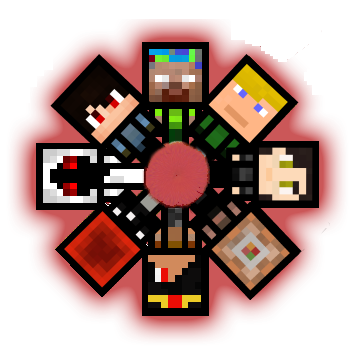 In this map you'll have to solve underwater puzzles for the first time in the 'Crainer's Escape Maps' series! Can you complete them?